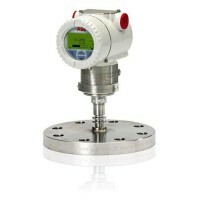 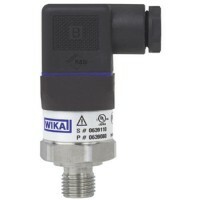 The model S-11 pressure transmitter with flush diaphragm has been specifically designed for the measurement of viscous, paste-like, adhesive, crystallising, particulatescontaining and contaminated media, which would clog the pressure channel of conventional process connections. 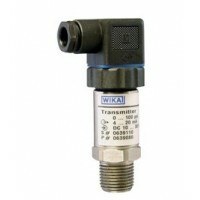 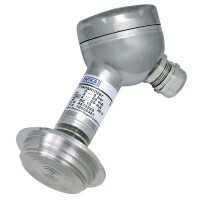 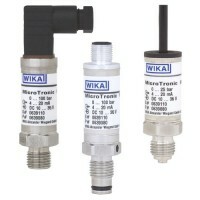 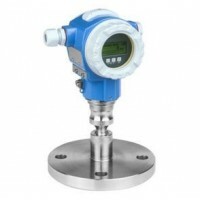 All process connections of the flush pressure transmitter are made of stainless steel, fully welded and isolate the process medium from the pressure measuring instrument via a positive seal. 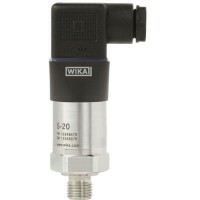 A reliable, dead-space free sealing between the process connection and the measuring medium is thus assured. 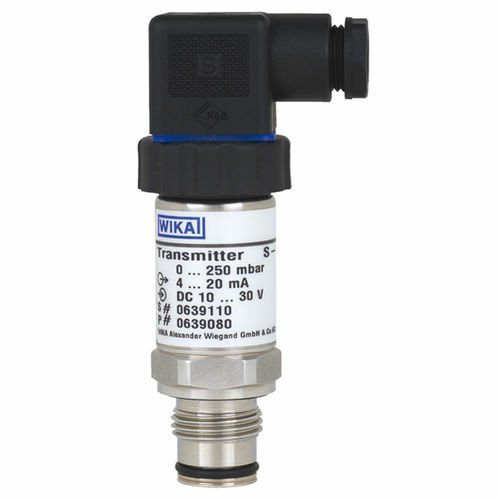 For high medium temperatures of up to 150 °C, the pressure transmitter is also available with an integrated cooling element.